Get notified when Dallas Mavericks tickets are available! The Dallas Mavericks are a National Basketball Association professional basketball team that was founded in 1980. 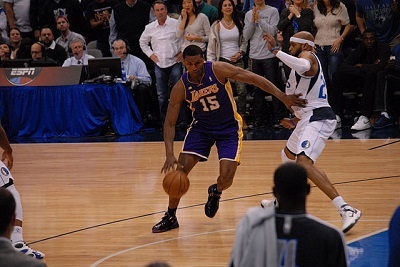 Considered one of the most valuable teams in the league, the Mavericks are included in the Southwest Division of the Western Conference and won their very first NBA Championship back in 2011. The Dallas Mavericks play home games at American Airlines Center, which is situated in the Victory Park section of Downtown Dallas. The arena opened in 2001 and can seat roughly 19,000 people for games. You can be one of the lucky ones in attendance by purchasing Dallas Mavericks tickets using the links above.